Pensacola is blessed with many strong writers and poets. The West Florida Literary Federation leads the region in advancing the creative spirit. That includes supporting a Poet Laureate. Jamey Jones is the current Poet Laureate in Residence. He and the Federation brought my attention to Anne Waldman. That I had never heard of Anne is both a testament to my ignorance and to the important role of the Federation in enriching individual artists’ and the public’s experiences in the arts. Check out Anne’s moving Manatee Humanity. Her reading introduced me to the potential of poetry to advance understanding and compassion for a fellow mammal. 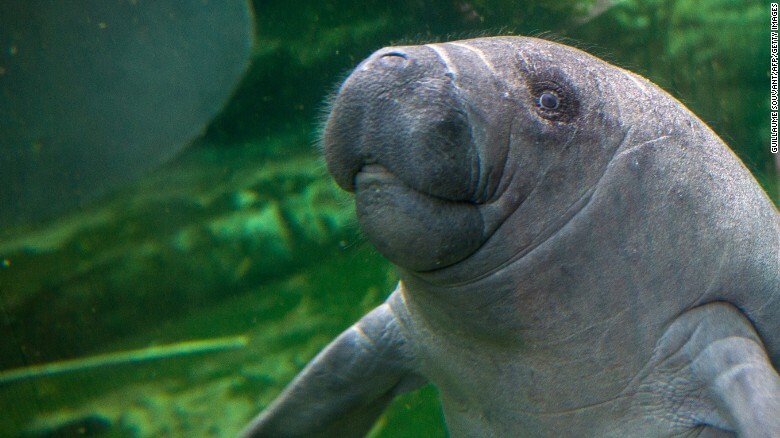 Anne talks about an encounter with a manatee in an aquarium in Florida. In other interviews on her website, Waldman describes Ecopoetics, a term I had never read. While you are on Waldman’s website, click around to listen to other performances. You are in for a treat and a powerful force for good. There is nothing ambivalent about Anne.